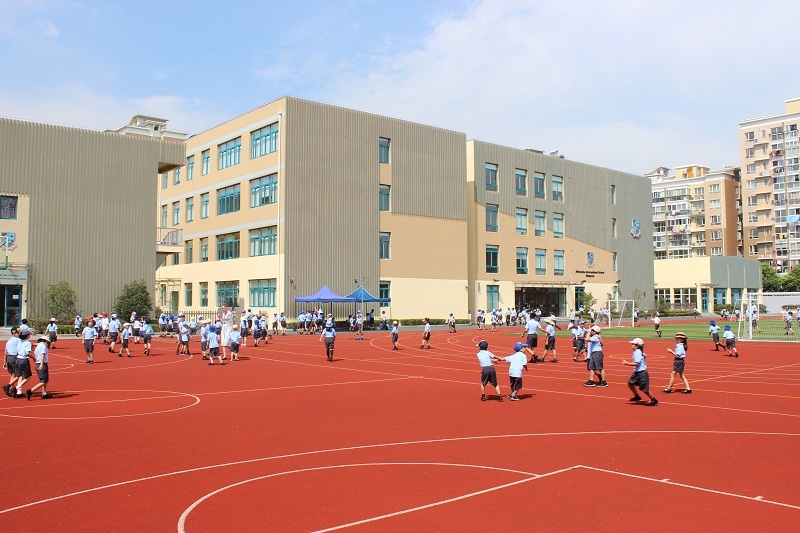 Britannica International School, Shanghai is a centrally located British school for ages 2-18. Within 15 minutes of the former French Concession, Britannica provides an educational programme based on the English National Curriculum for an international community. Students work towards IGCSE qualifications in Year 11 and can choose to study A Levels leading to worldwide university entrance. Britannica provides small classes, individual attention, inclusivity in expressive arts and sports, over 100 After School Activities and a World Languages Programme that meets the needs of English first and second language students, as well as the native language needs of Mandarin, Korean, Japanese, French, Italian and Hebrew. 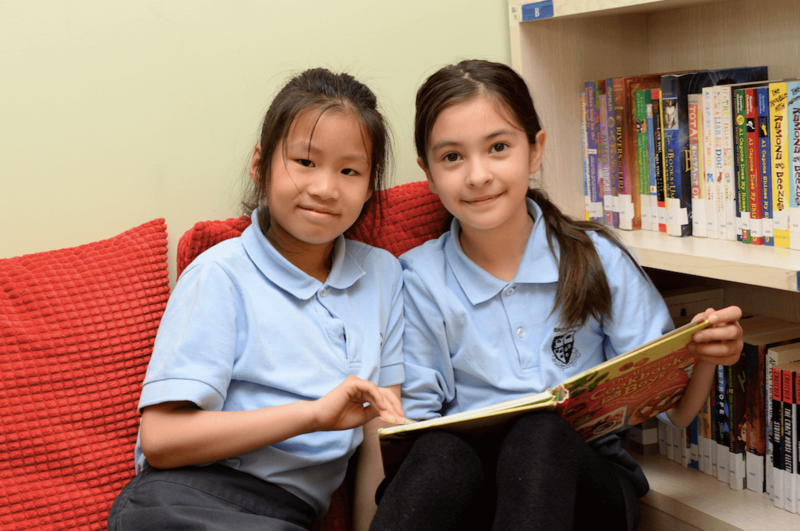 Part of the Orbital Education (UK) Group of schools, Britannica International School, Shanghai is committed to creating leaders of tomorrow and helping students realise their potential in a supporting, collaborative and inclusive school community. 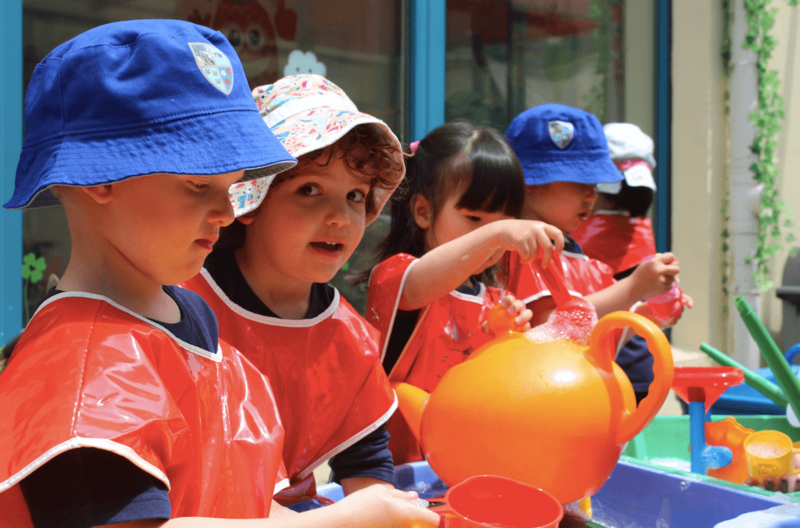 Pupils learn in a safe and nurturing environment that supports the development of a wide range of skills for future growth, including fine motor skills, languages, (English and Mandarin) and mathematics acquisition. 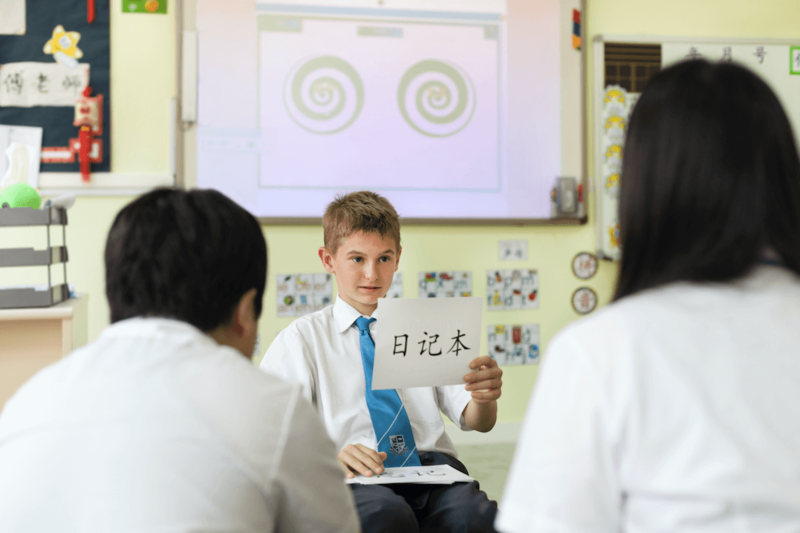 Children are taught more formally with fun activities and specialist teaching is introduced in Mandarin, Art, PE and Music. Extra support is given to pupils with English as a second language (ESL) to ensure they have full access to the curriculum. Students learn from expert subject teachers and widen their understanding across all subject areas, together with English, Maths and Science, leading to external examination with the International General Certificate of Secondary Education (Cambridge IGCSE). Pupils at Britannica study A levels, an internationally recognised, high-quality pre-university entrance examination route delivered in UK schools and British international schools worldwide. Unlike other curricula, such as the IB Diploma, A Levels provide a complete choice of subjects studied, allowing students to select examination courses that best suit their skills, subject choices at university and their future career. Students with A levels go on to enter some of the top ranked universities around the world. With over 40 nationalities of students, Britannica understands the importance of languages within a global community. Britannica delivers extensive courses in English (included English as an EAL programme), Mandarin, Korean, French, Spanish, Japanese, Italian and Hebrew. Based on the English National Curriculum, Physical Education (PE) classes are fun, active and encourage participation by every student. PE is taught on-site using our campus-wide sporting facilitates. Students build confidence through self-expression in the creative arts with opportunities to perform on stage and take part in vibrant extracurricular programmes and ensembles, such as Britannica’s Orchestra, Choir, Drum Line, Voices and Ukelele Crew. Encouraging leadership, team work, independence and empathy for others, Britannica’s students strengthen learning through local excursions around Shanghai and trips across China and Asia. Secondary students can also participate in The Duke of Edinburgh International Awards Programme. 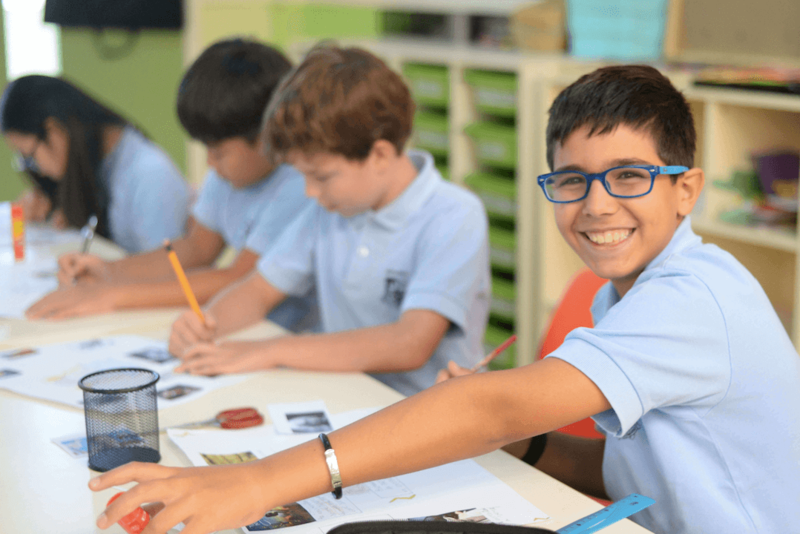 Britannica International School, Shanghai is mindful that new parents may well be in the process of relocating to another city, country or continent, therefore the admissions process is designed to be as simple and flexible as possible. A dedicated admissions team will be delighted to welcome you for an individual meeting and bespoke school tour. 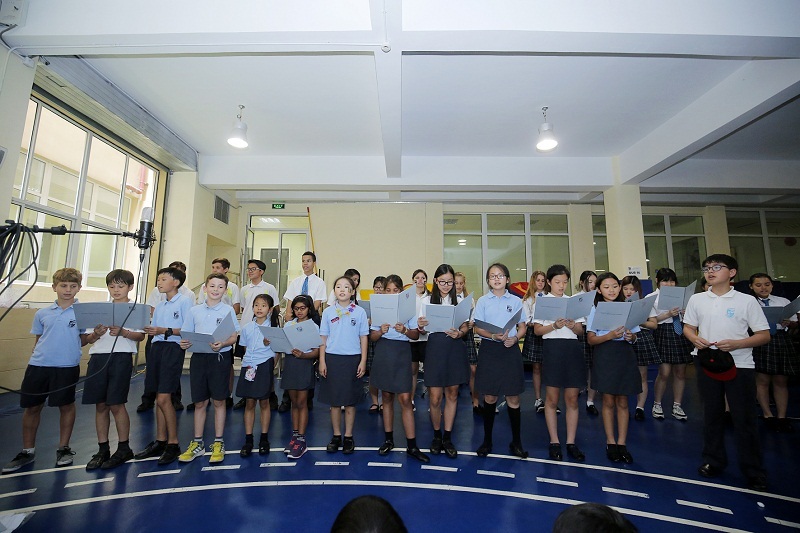 On the 21st February, Britannica International School, Shanghai students, parents and staff celebrated International Mother Language Day. This is a holiday founded by UNESCO to celebrate multilingualism and to protect native languages from extinction. The day started with a fabulous parade where students got to show their national costumes and flags. Britannica is a multinational community that worked together in language groups to provide fun activities for students to participate in during the afternoon that explained the variety of cultures and mother tongue languages that make up the Britannica family. Parents, families and friends watched electrifying performances by KS2 students of ‘The Rocky Monster Show’, a Rock ‘n’ Roll musical, featuring a dazzling array of student talent and parodying the best of Phantom of the Opera, Young Frankenstein and the Addams Family. This magnificent performance, which took place over two days, showcased the amazing range of student talent and collaboration across the school, as pupils are actively encouraged to express themselves creatively. 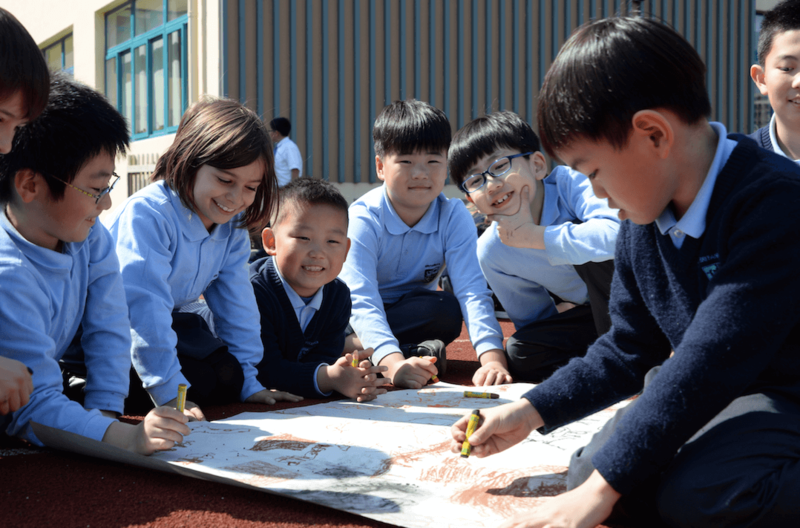 Sports Days at Britannica International School, Shanghai saw pupils across the school competing in a wide-range of exciting competitions to earn House Points. Every child from Early Years to Year 12 had the opportunity to participate and represent their House in the various sporting activities, which have included classic games such as sack races, egg and spoon races and the traditional Tug of war between parents and teachers. Pupils excitedly competed in a Swimming Gala at Britannica International School, Shanghai’s onsite swimming pool. Students had the opportunity to show off their amazing swimming techniques and race to the finish while they were cheered on by friends and families supporting from poolside. Britannica’s students had a great time, showing their determination, wonderful swimming skills and team spirit.